Eva is dedicated to and named after chef Charlie Perry's great grandmother. Eva Coombs passed on her respect for quality ingredients, an emphasis on the nourishing benefits of food and most importantly, the shared pleasure of eating. At Eva, our shared plates promote a communal sense of enjoyment. 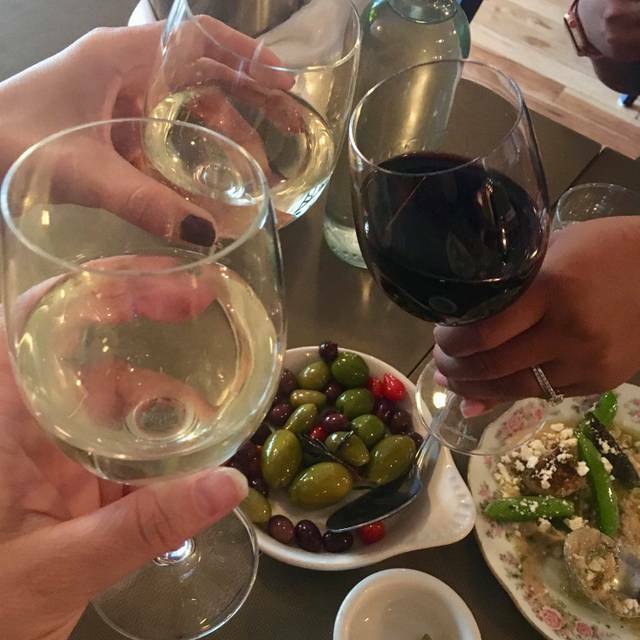 We have an extensive and varied small plates menu, craft cocktails and hand picked wine list. We had a wonderful dinner. Matt our server was fantastic an really helped us out with the menu! 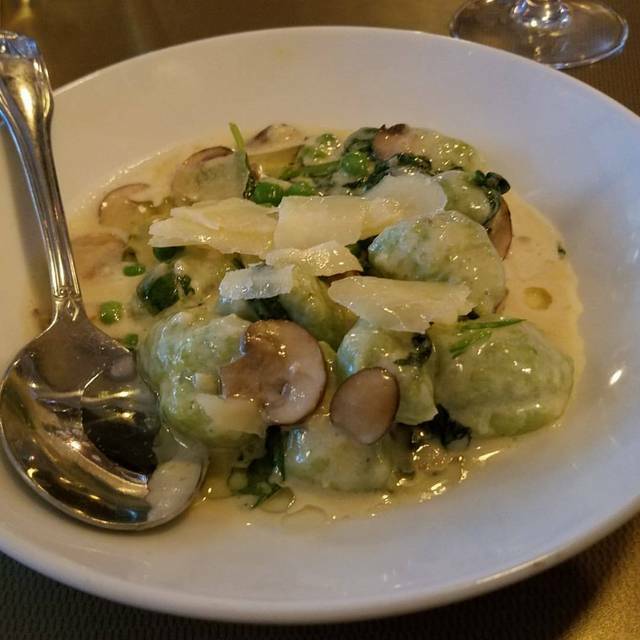 Some of our favorites were the gnocchi an cheese balls that were on special. Overall a wonderful tapas restaurant w great wine/ports. Will definitely be coming back. Fun, eclectic dining room. Every dish we ordered was fabulous! Waitress and serve staff were wonderful. We had the best service! Fun and awesome for our GNO! I loved the location on Main Street. Our friend recommended Eva for our ladies gathering. The noise level was fine. But the service was terrible. I even saw our server look down when I raised my hand to get his attention. Service could’ve been lots better. We didn’t personally care for the Brussels and without asking they removed it from our bill. Service was terrible. Food was mediocre and desert was awful. Sorry to say my first experience was not worth going back for again. Such a great experience for a group of friends or coworkers. The food was amazing and the service was top notch. Delicious small plates made it easy for everyone in our group to find something they liked. Particularly amazing steak, flatbread and shrimp with hominy. Always a pleasure to eat at Eva’s. Their specials are divine and the quality is phenomenal. Staff and great food really make this a perfect place to sit and enjoy a meal with friends. Make a reservation. This was only my second trip to Eva but I recalled I was pleased with it before. This time, we were seated in the back, near an open fire on a cold evening. the back room was quiet and calm which was really nice. the front of the restaurant is busy and a little louder but, that's because it's very popular and good food makes people open up and talk more so, that's lovely. The service was just remarkable, the perfect balance of giving us attention and letting be by ourselves. Our water was funny, knowledgeable and just spot on. And the food … oh my goodness the food. 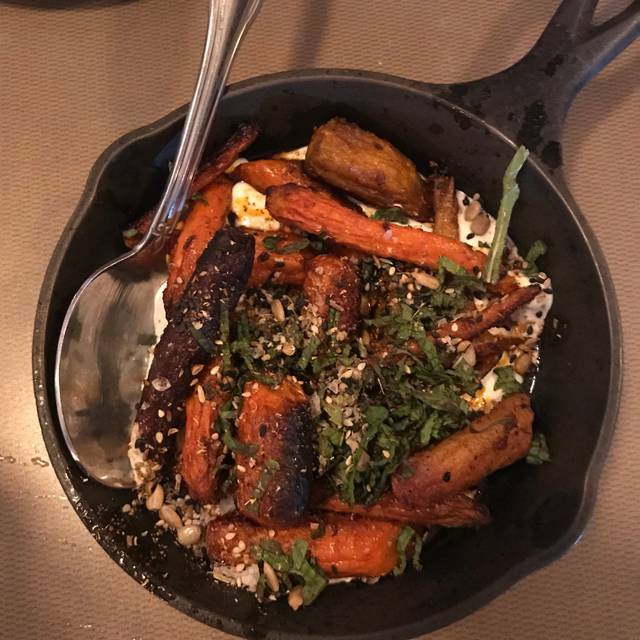 Subtle flavors, incredible flavor pairings, perfectly spiced dishes, the small plates allows you to sample so many things and yet, I'm a big guy, I was still satisfied and full. All-in-all, this was an exceptional experience, there is not one thing I could say was off, or didn't live up tot he hype. This was a great, unpretentious meal and I have plans to return again and again. The food was pretty good. However our server did not give us the same attention that he gave other tables. For example, we watched him explain what was on the meat and cheese board to another another table. When we got our meat and cheese board, he didn’t even ask us how it was, let alone explain what was on it. He even seemed a little annoyed when we asked what the jam was. There was also no acknowledgement of our special occasion (which I noted in the reservation). I’m not sure that I would go back. Eva's always comes through with great food, service and atmosphere. My sisters and I thoroughly enjoyed our dinner here! We got an early reservation because we read that the noise level was high. I’m glad we did. By the time we left the place was packed. The tapas were amazing and four selections were plenty for two people. The fried cauliflower has great flavor and the mushroom pizza with truffle oil is fantastic. And the prices so reasonable too. What a treat. We enjoyed every small plate - especially Eva's steak. On a cold and snowy night near the door, the servers ensured we were warm with a small heater. Wine list complimented food and servers were attentive - wish it was in Northern NV/CA. We went as a party of 8 and each couple order 3-4 dishes. We ate family style and everything we ate was absolutely delicious. Service was very responsive and anticipating our needs. Total bill was only $40 per couple before tip. This is our third time and would highly recommend it to anyone. We at here for the first time a couple of weeks ago and had a good experience, until 10 minutes into dinner. We were seated in the backroom. It was a tightly packed room and there was no noise control of any kind. You could hear everyone's private conversations in the room. There were no rugs or any type of decor to soften the noise. In the middle of the meal, both my husband and I had severe migraines and couldn't speak, let alone enjoy the meal. We noticed that other couples had left their unfinished dinners early, perhaps due to the noise level. They didn't even take doggy bags to get out quicker. I have seen another restaurant with a much large dining area do everything they could to soften the noise level, including using rugs as wall art. The owners really need to do this type of the thing to reduce the noise level and for the sanity of their diners. Katrina was fab and food perfect. We will return. I have heard such good things about Eva and it didn’t disappoint! Can’t wait to go back and try more! Fun place to try new food and new combinations of food. Will be going back for sure! The "small plate" offerings were elegantly creative and scrumptious. We enjoyed three between the two of us and shared one entrée. OMG. My only regret was not being able to compliment the creative force directly. I hope this review suffices. We'll be back! Enjoyed our impromptu dinner at Eva's. The food was great, the daily cocktail special was delicious (and potent). The service was friendly although not super attentive. The one thing I would change is to ask for a table further from the door - there was an icy draft hitting our table every time people came into the restaurant. We took a family here for a special dinner. The food was lovely, and the staff was a accommodating for one of the gluten free in our party. 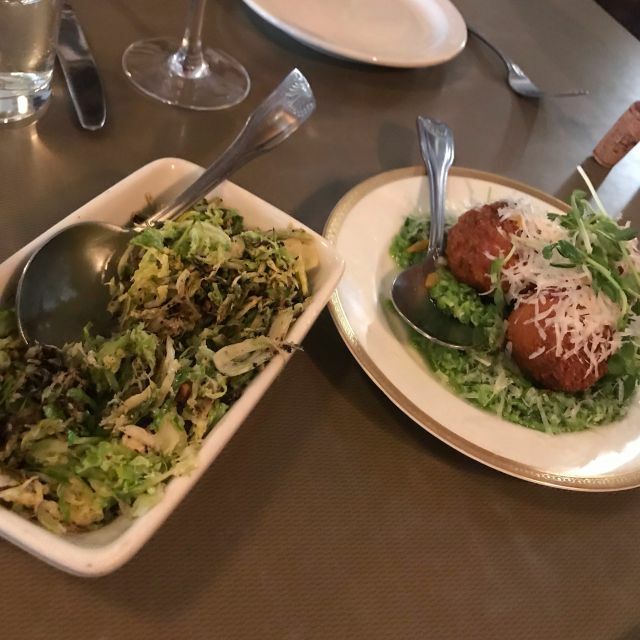 The small plates are perfect to share. We especially loved the cocktails and the shrimp and hominy plate. We will be back for sure. Very fun scene! Delicious food! Thoughtful server, asked us if we had an event to get to, which we did, and made sure we were taken care of in time. Every dish was amazing and perfect to share with our group of 4. We love Eva. We love the creativity of the small plates. The service staff is terrific. If we have any comment it’s that they serve absolutely miserable coffee. Why not get some good coffee like La Colombe from Philly? Good interesting food. Forgot to serve a dish. Came late but no charge. Amazing food with a great atmosphere. The prices were a bit high but well worth the food. Likely the bet small plates/tapas in Utah. Well designed and executed plates with that extra thought and touch that just pushes them beyond everyone else. Very tasty! Will return often! Great and inventive tapas. Well done! Before the JAZZ game on Saturday night we met our friends at Eva - it was both our first times. 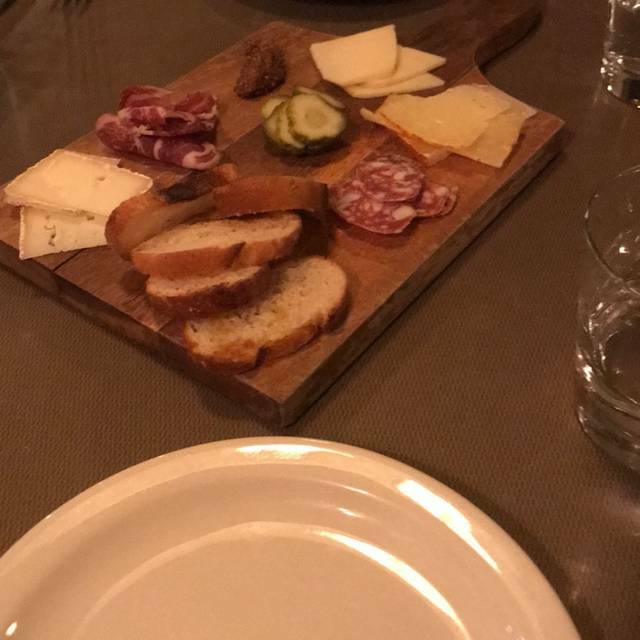 We had a small charcuterie tray that had a fine amount of cheeses and meats. We had cocktails and chose 4 more plates. My sangria was pretty good. 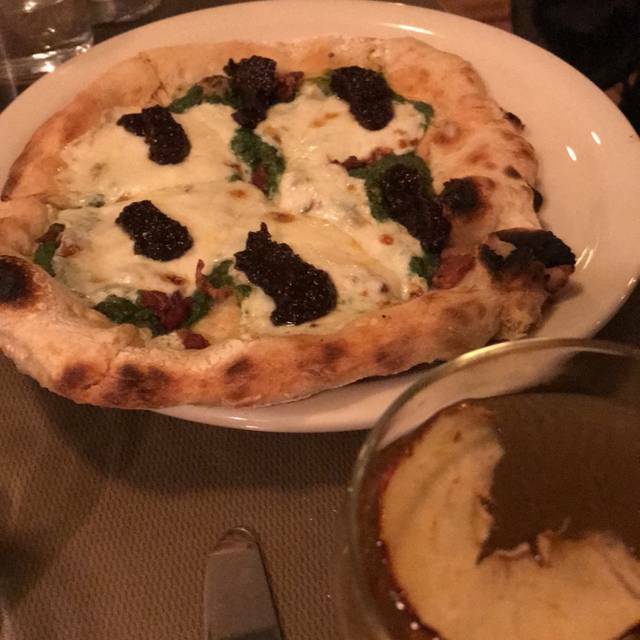 We all really enjoyed the Fig and Pig pizza. It was delicious. We agreed the pork belly was more belly than pork. The steak bruschetta was tasty but hard to split up into four- it was kind of like a big salad. I would’ve enjoyed it pre parceled out with the various flavors on individual crostinis or something. Some people get the steak flavor and some more of the arugula. We had the sliced broccoli which was fine, but not spectacular. It felt very lite and relatively healthy. We definitely didn’t stuff ourselves. It was a nice way to linger over drinks and dinner. Our server was knowledgeable and helpful. I would’ve preferred the plates to be served one after the other, but they were all brought out at the same time. We were able to walk to the game (about 20 mins) and we enjoyed the evening. Love this place. Since moving to Salt Lake, have returned to this place more times than any other. 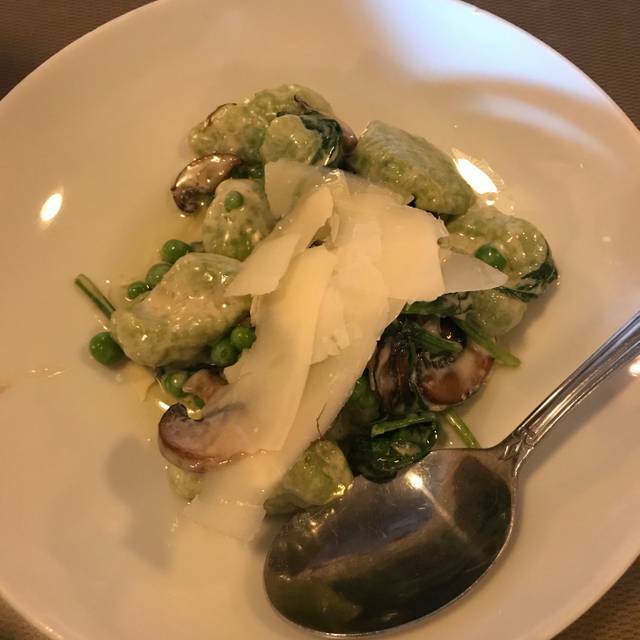 The food was wonderful, the restaurant was just perfect, close to any downtown activity. 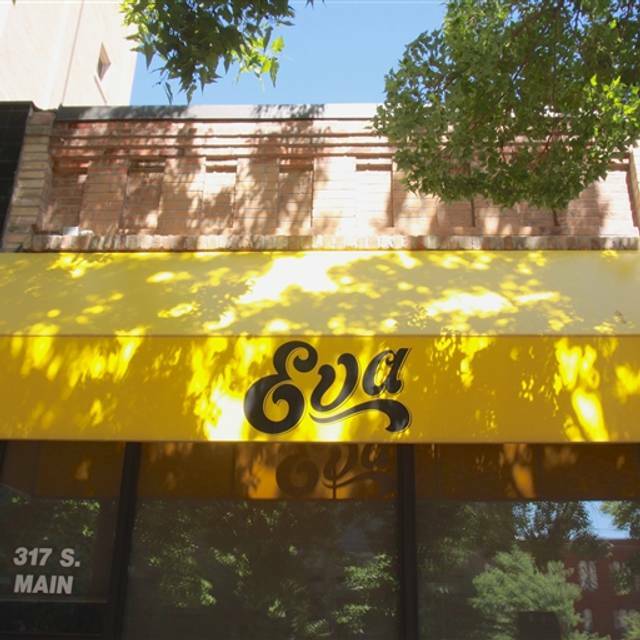 The food, service and experience of Eva's was fabulous. 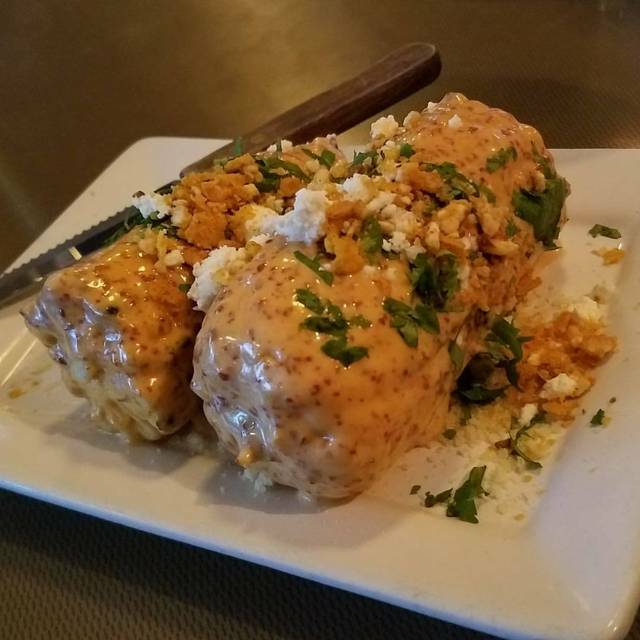 We have already suggested our friends and family try Eva's many times and we plan on eating there again the next time we are in the SLC area. All of the food was excellent. Most worth mentioning were the Warmed Olives, Chopped Salad and the Pork Belly tapas. Decent food could have been better with seasoning (salt and pepper) and a hit of acid (citrus). We had a great dining experience! Our server (Anatacia). Her suggestions were spot on, and while she was attentive..she was not intrusive. She even brought us a complimentary fry plate because I mentioned I heard they were good! The new cauliflower plate on menu is awesome!